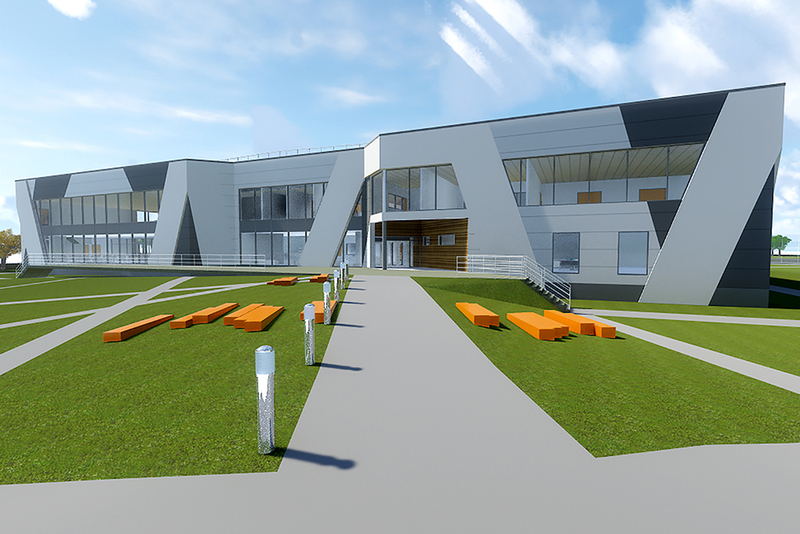 We are pleased to announce that a planning application submitted in April by Places for People to Runnymede Borough Council (RBC) for the new build Egham Leisure Centre designed by Watson Batty Architects (WBA) has successfully received planning approval. The Leisure Centre commences the first-phase of The Runnymede Regeneration Programme (RRP), a programme that will see several sites re-developed across the Borough. 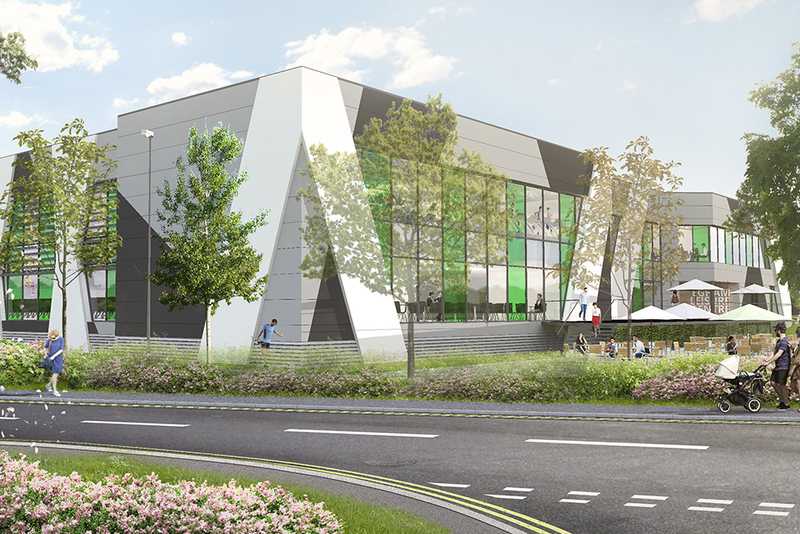 The proposed leisure centre will offer Egham a unique, improved and distinctive sporting, leisure, health and wellbeing destination; a place which will significantly enhance the existing facilities to the benefit of wider community. 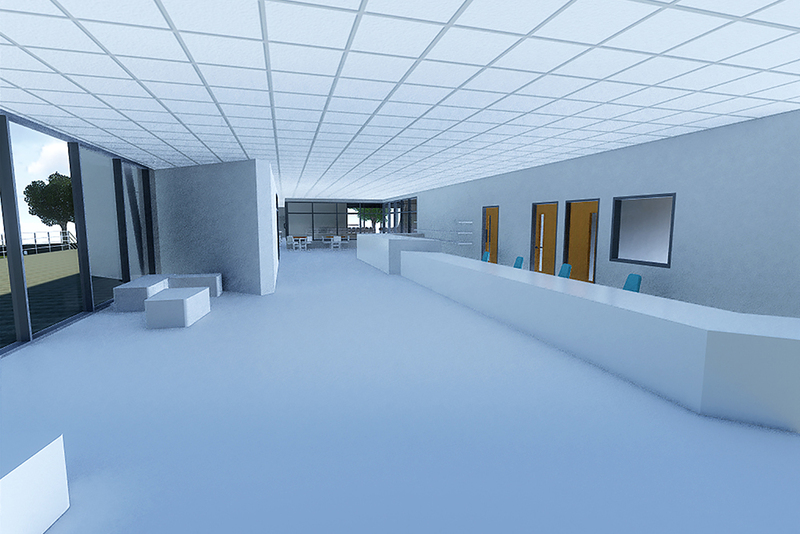 When completed, the centre will provide a wide range of sport and leisure facilities, creating a compact and effective complex that reflects Achieve Lifestyle’s modern approach to leisure centre delivery. The composition of the building and landscape strategies sympathetically respond to the existing site context, topography and will maintain the existing links with the surrounding residential areas. 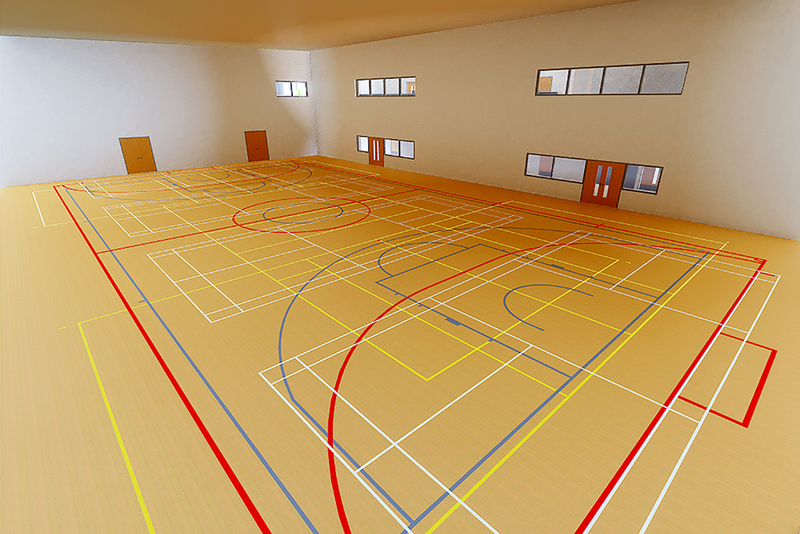 The design aims to increase participation in a wide variety of indoor and outdoor activities by providing a safe, welcoming and comfortable environment as well as providing a facility which is secure and energy efficient. Watson Batty Architects has brought years of extensive design experience in sport and leisure sector to Places for People’s team to realise a design that responds to and further exceeds the end users’ expectations. Due to the site’s location in a designated area of the Green Belt, close attention was paid to the façade and landscape design to ensure the development complements its setting. 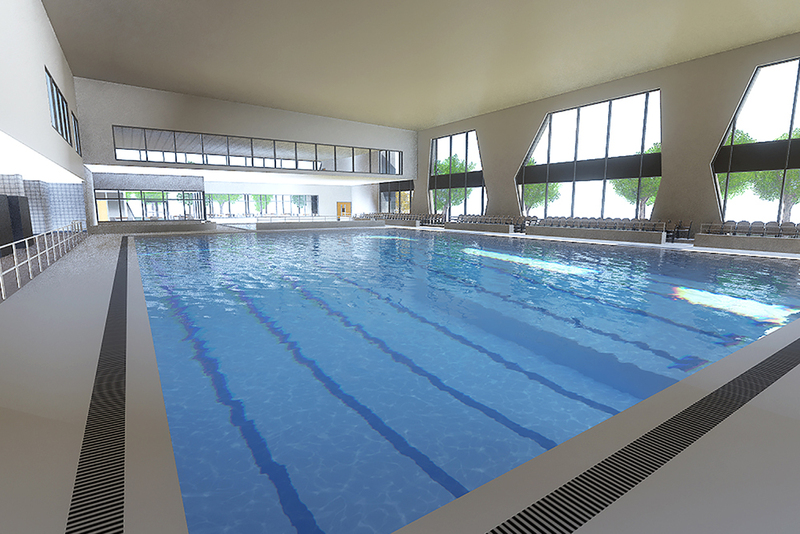 Facilities will include; 25m 8 lane pool with movable floor and side pool spectator seating, 10×10 learner pool with moveable floor, 4-court sports hall, 110-station fitness suite, 4 dance / exercise studios, indoor cycling studio, double height children’s adventure play area, two storey healthy suite including sauna and steam rooms with wet and dry treatment rooms, café for 100 covers linked with external elevated and ground level terraces, crèche, foyer and reception area and a Civic Area with a modern approach to landscape that reflects the surrounding Green Belt to the front of the building. Outdoor facilities including a new 64 x 100m floodlit Synthetic Turf Pitch (STP) and existing 65-a-side football pitches and existing car parking area. Construction works to begin Summer 2017.